Like many, you have probably become accustom to filtering your mail, as to get rid of all the junk that clutters your mailbox. While you may look at these as a nuisance, there are many investors who look at direct mail as the lifeline of their business. How effective you are at getting a return on your mailings will often dictate just how successful your business will be. However, simply sending out letters and waiting for your phone to ring is not enough. You need to find the right list with the right envelope, the right letter and have the right follow up plan in the event you catch the attention of a lead. If you can do this, you will have great success with your mailings. Subsequently, maximizing the results of your direct mail campaign will increase profit margins. Once you have decided that you want to spend money on a mailing, you need to decide who you are going to send your letters to. Opening up the phone book (remember them?) and blindly mailing to every address in a particular area will have little to no impact. You will have a higher return if you target specific lists of homeowners that need your service. This will come at a higher cost, but if you are looking to get the best return on your investment you need to spend the money for absentee owner lists, homeowners currently late on their mortgage or other targeted lists. Mailing just to mail is not an effective strategy to get your phone to ring. After you have your list, you need to come up with a letter and envelope that will get the recipient to open the letter and contact you. Everyone gets junk mail for everything from insurance to jewelry. Your goal as the sender is to get the homeowner to call you. You should feel confident that if they do you will be able to get an appointment and seal the deal. To get to that point, you need to get their attention with either a nicely handwritten envelope or a color and layout that is attractive. There are many ways you can go about doing this, but you need to spend the time to think about what will work. Again, just putting a generic letter in a white envelope with a printed address sticker will not elicit much of a reaction from the recipient. The final piece of the puzzle is knowing how to follow up. 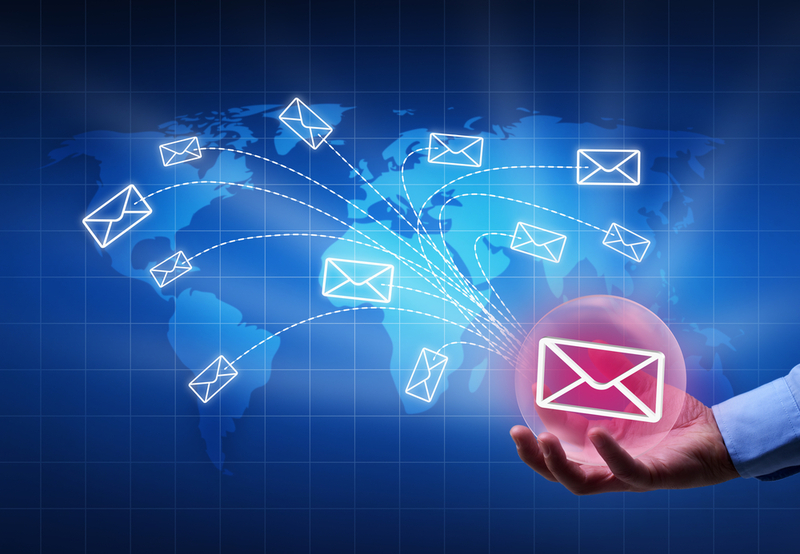 You need to be ready to handle any inquiries that may result from your direct mail campaign. If you put time, money and effort into getting calls, you need to work them to the fullest. You should either have an answering service take all the calls or be prepared to stop what you are doing and answer them yourself. The odds are they will not leave a message and will only be motivated to talk in small windows. If you can’t convert your leads into deals, your mailing is not a success. Getting leads are nice, but that is not the end game of any advertising. Many investors and business people rely on direct mail to succeed. It may seem easy enough, but there is a lot more that goes into it than what is seen on the surface. If you are mailing, don’t just mail to mail. Take the time and make sure you are doing it to get maximum results.